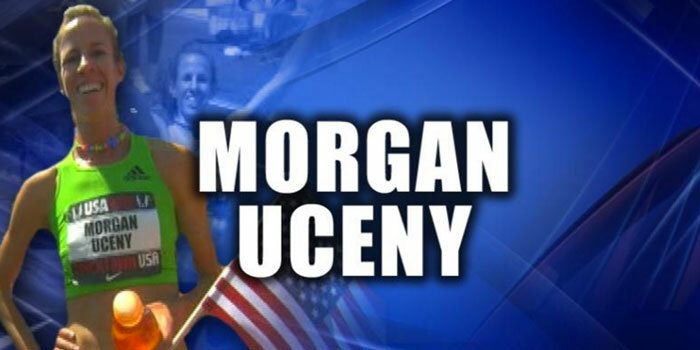 EUGENE, ORE. — The quest for Plymouth native Morgan Uceny to qualify for the U.S. Olympic Team for the 2nd time got off to a great start on Thursday. The 31-year-old Uceny finished 2nd in her heat at the U.S. Olympic Trials in the 1500 meter run Thursday night, July 7, in Eugene, Ore. and advances to the semifinals on Friday. She will need to finish in the top 3 in Sunday’s final to make the Olympic Games in Rio. Uceny is an underdog this time around unlike four years ago when she was the #1 ranked runner in the world and won the Olympic Trials en route to making it to the London Games where she was tripped in the Olympic final.